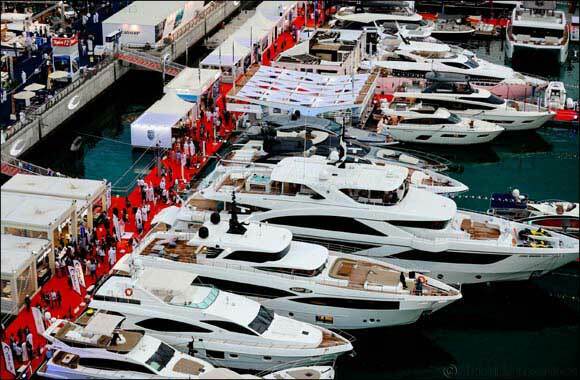 Dubai, UAE, December 19, 2018: The Dubai International Boat Show is readying for 2019, returning to the UAE’s most impressive city with a new look show celebrating all that makes a boating lifestyle so incredible. The Boat Show will also host a number of maritime competitions, including the eagerly-anticipated annual Dubai to Muscat Sailing Race, and a Tuesday night DOSC (Dubai Offshore Sailing Club) Race - a fun contest for keelboats. It will also feature a jet-ski competition, and a Dubai International Marine Club-endorsed fishing competition.